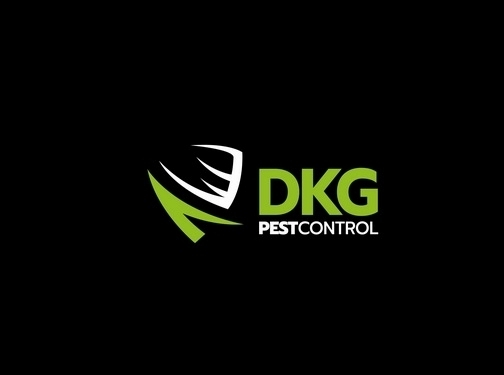 Pest Control Berkshire - DKG Pest Control Ltd are a small family company based in Wokingham, with 40+ years experience in pest control we"re able to provide an unrivaled level of service in rat control, our technicians have between them solved some extremely bad rat infestations within just a few visits often where other pest control companies have failed. Dean (owner) is who will usually provide all of our rat control treatments, he has a vast amount of experience in domestic rat infestations. He was also a builder before coming into pest control 10 years ago, so he has a good knowledge of drainage and likely access routes around the property. Just read some of our reviews, or contact some of our references for Dean and you"ll see how this brand is built on our reputation. Robin (Dean"s Dad) has 35 years experience in the building industry and a further 15 years in pest control, Robin looks after most of our agricultural contracts dealing with Moles, Rabbits, Foxes, Deer and Wasps. Laura (Dean"s fiancee) is our contracts manager, Laura organizes all of our jobs, paperwork and contracts. Laura has also completed the same level of training as Dean and Robin, so during busy spells carries out treatments too. Claire (Dean"s Sister) looks after our accounts, Claire keeps on top of our invoices, VAT returns and covers the phone sometimes. Just check out some of our reviews on Google and social media platforms! Our technicians Dean and Robin both have a background in the building industry, so their knowledge of drainage systems and how buildings are constructed is key to locating entry points and likely access routes around the property. UK (Wokingham, Berkshire) based business - with over 40 years' experience - providing pest control services. Website includes details of services provided, testimonials, terms and conditions, blog, associations, full contact details. Company website has been online since 2011 according to web.archive.org.